Lagnajit Roy (lagnajitroy) I love aquatic world and always wanted to be a part of it in some way, where I live we do not have much diving opportunities, however, we live very close to coastal region.. and I am very regular there... I love to travel and work.. It's not a mutant fish nor a piscine wizard. ( I still think it is. ) The source of the light is actually the defense of the clever, microscopic animal who just wants to get through the day without being gobbled up. Is that too much to ask?The see-through cardinalfish evolved in lockstep with tiny little crustaceans called ostracods. 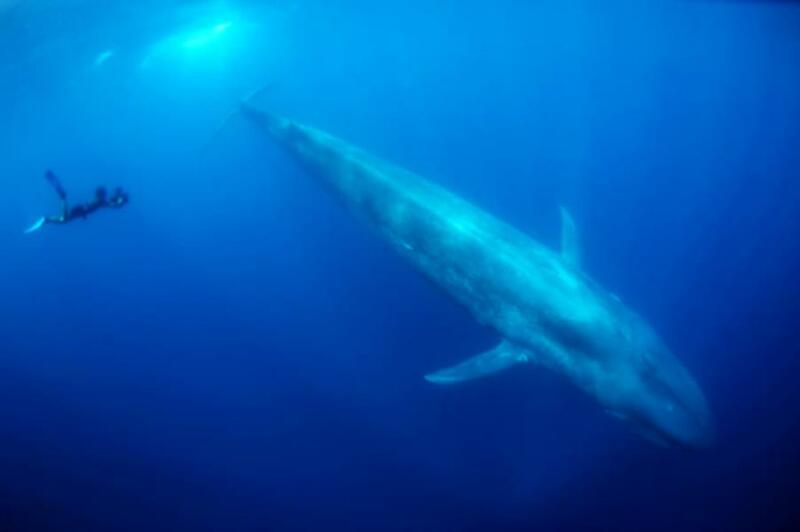 The millimeter-long creatures sometimes get swallowed by the fish while they're looking for their actual food: plankton. 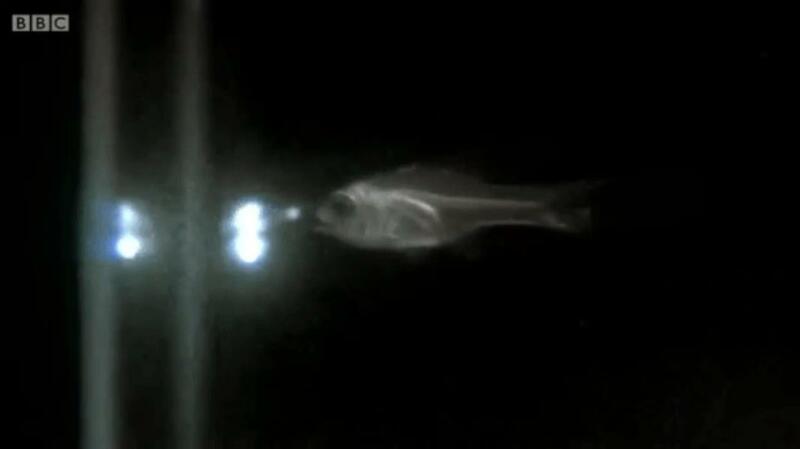 To avoid passing through the digestive system of the fish, the ostracods evolved a brilliant defense: they light up. Since the cardinalfish's body is see through, their glowing bodies turn them into easy targets for their own predators. Once the fish realizes that it's turned into a tasty fireworks parade, it spits the ostracod out and both critters can get on with their lives. Firstly we have made big changes to the shop. We now have a great chilled bar to relax in after a good days diving. Excellent cocktails, ice cold beers and very cheap prices. Here in Phuket Thailand this week so many people did just that. Early morning was driving rain and wind and so many just turned over and went back to bed. BAD MOVE. 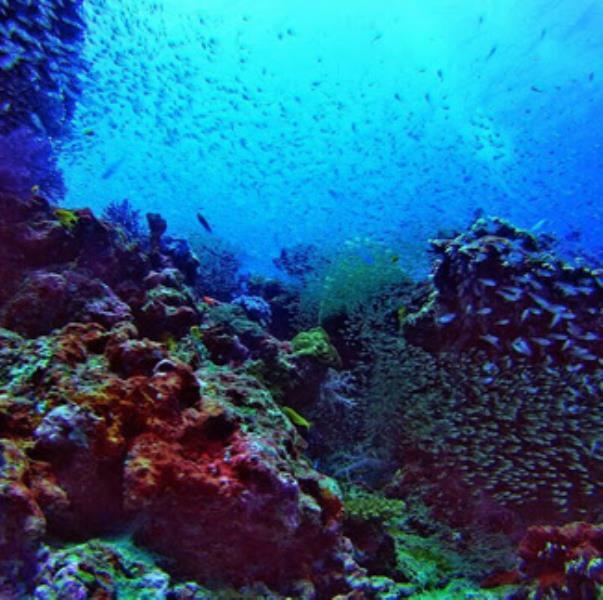 Phuket in low season can produce some amazing diving and many who live here prefer diving phuket in low season. Less people and better still less boats and noise for the wildlife. This brings the more shy creatures out to play. Scuba diving in Thailand during monsoon season can be a great time of year to visit phuket thailand. 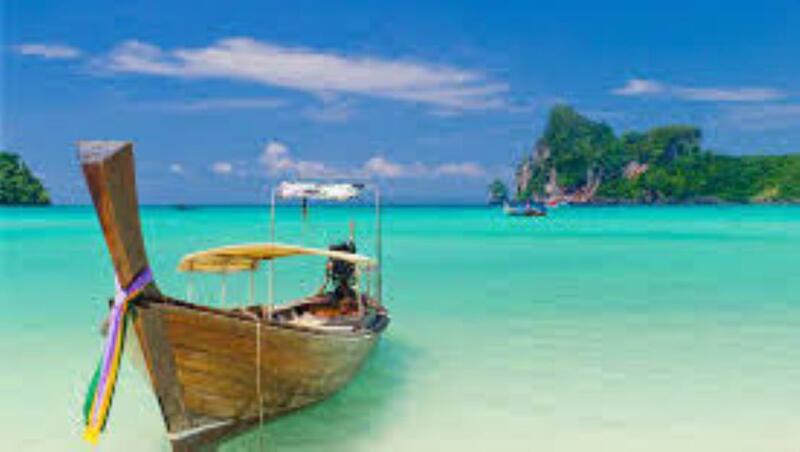 Phuket is positioned about half way down the west coast of Thailand in the Andaman ocean. 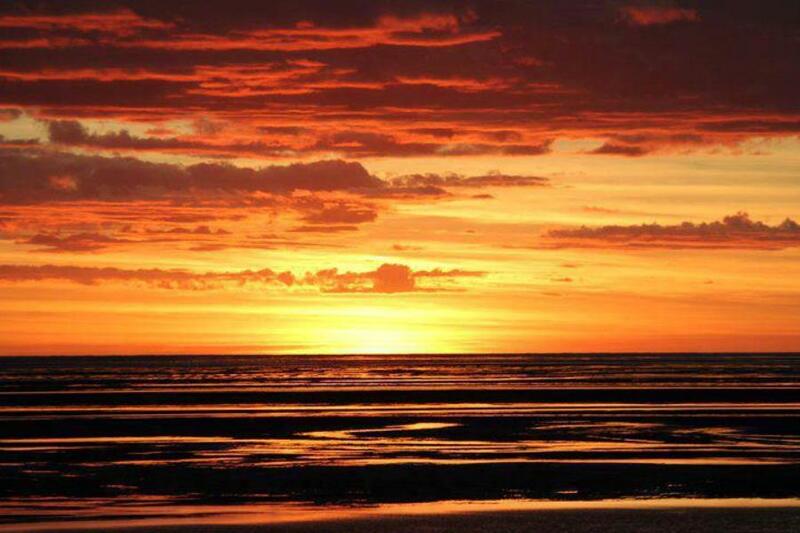 Thailand has a northern and southern monsoon. Phuket being central can get either northern or southern monsoon, both or neither. When diving Phuket this time of year can have warm sunny days and mainly short sharp showers at night. During the day can produce again heavy showers that last 20 minutes or so then dry up in 15 minutes as well. 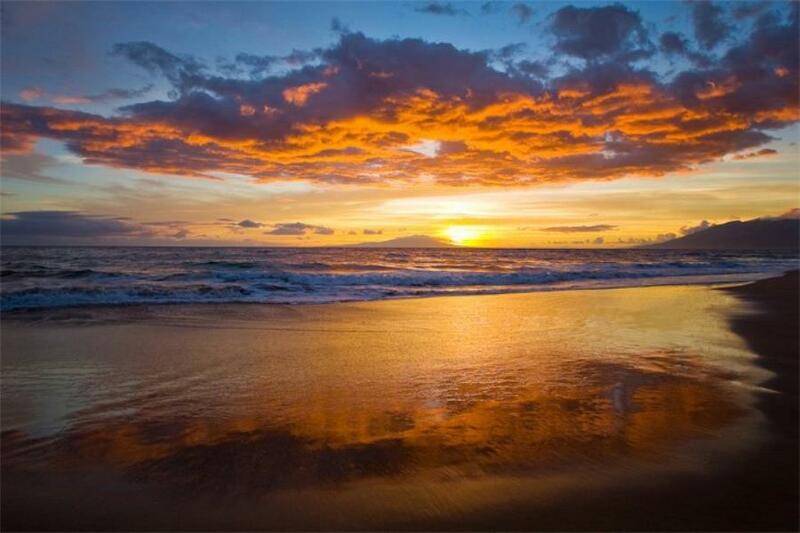 During Monsoon season the weather and winds come from the west, right across the Indian Ocean and can produce good surf all along the west coast resorts such as Patong, Karon and Kata beaches. An Awesome Visitor To The Similan Islands. The Biggest Creature To Have Ever Lived. Up till now the big draw for diving in the similans has been the clear waters, the stunning corals and the largest fish in the ocean - The Whale shark. Now there is one even larger visitor spotted. 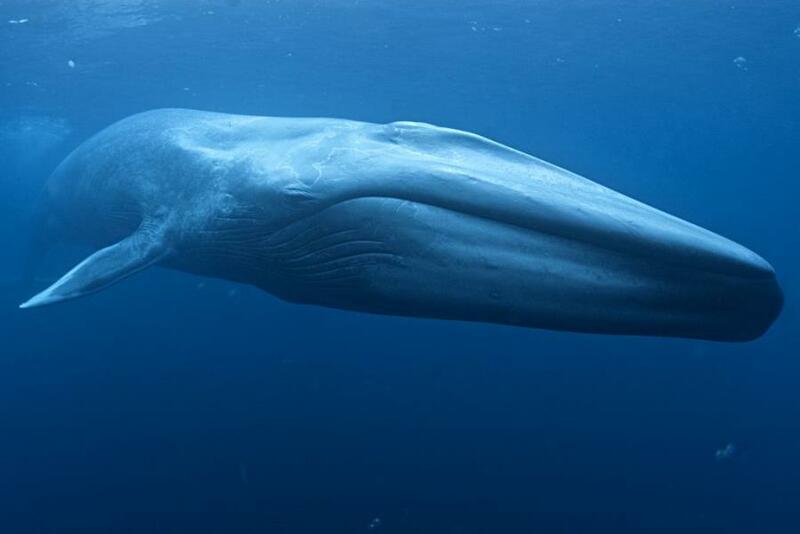 The biggest creature to have EVER lived on the planet. 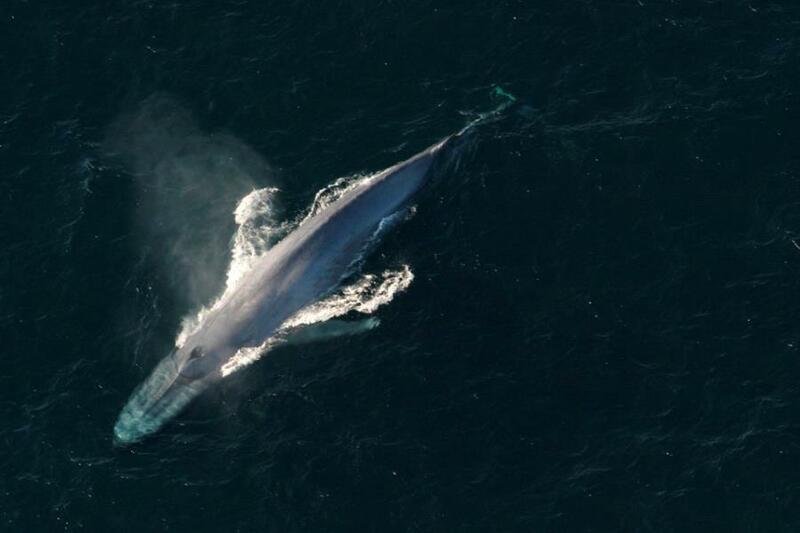 The Blue Whale. Such A Great Sight And So Tragic To see What Some People Will Do. 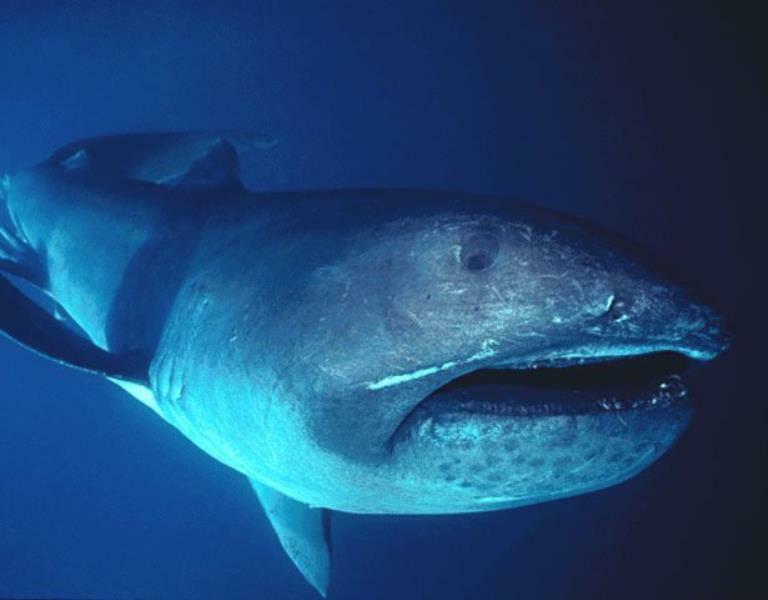 The megamouth shark (Megachasma pelagios) is a species of deepwater shark. 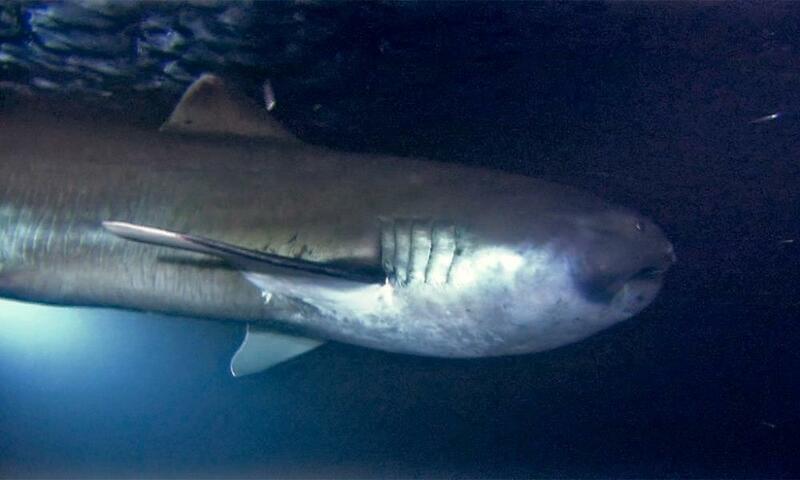 It is rarely seen by humans and is the smallest of the three extant filter-feeding sharks alongside the whale shark and basking shark. 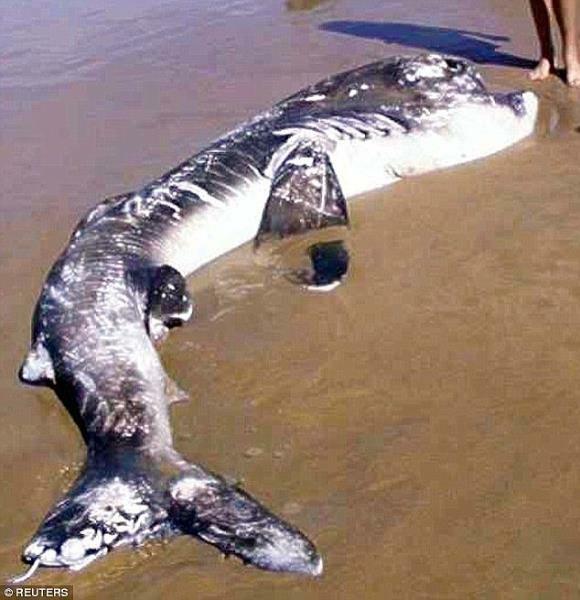 this just goes to show how rare is was since it was only discovered in 1976. 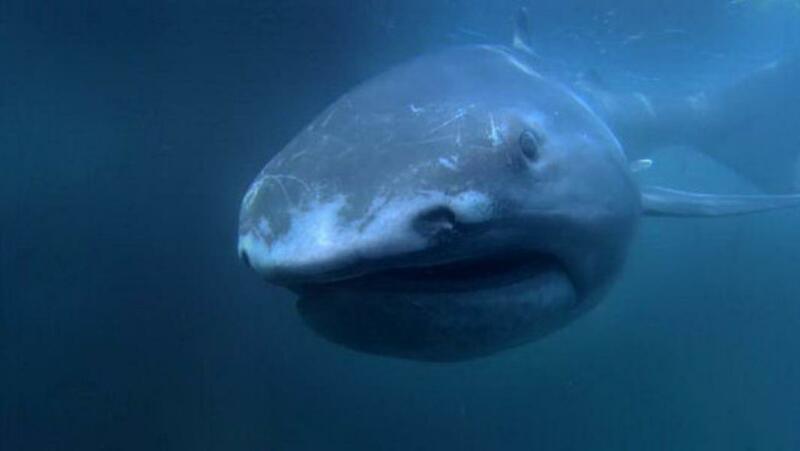 Since its discovery in 1976, few megamouth sharks have been seen, with 61 specimens known to have been caught or sighted as of April 2015, including three recordings on film. Like the other two planktivorous sharks, it swims with its enormous mouth wide open, filtering water for plankton and jellyfish. It is distinctive for its large head with rubbery lips. 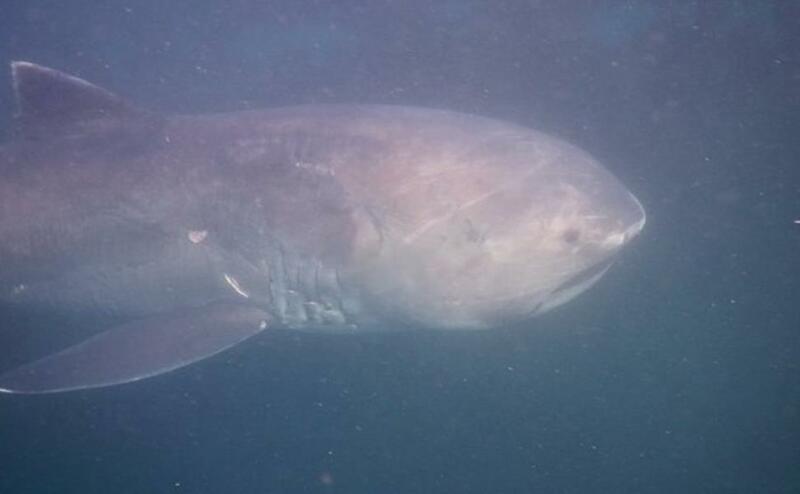 It is so unlike any other type of shark that it is usually considered to be the sole extant species in the distinct family Megachasmidae, though suggestion has been made that it may belong in the family Cetorhinidae, of which the basking shark is currently the sole extant member. Thailand Divers has been training new and experienced divers for over 13 years. 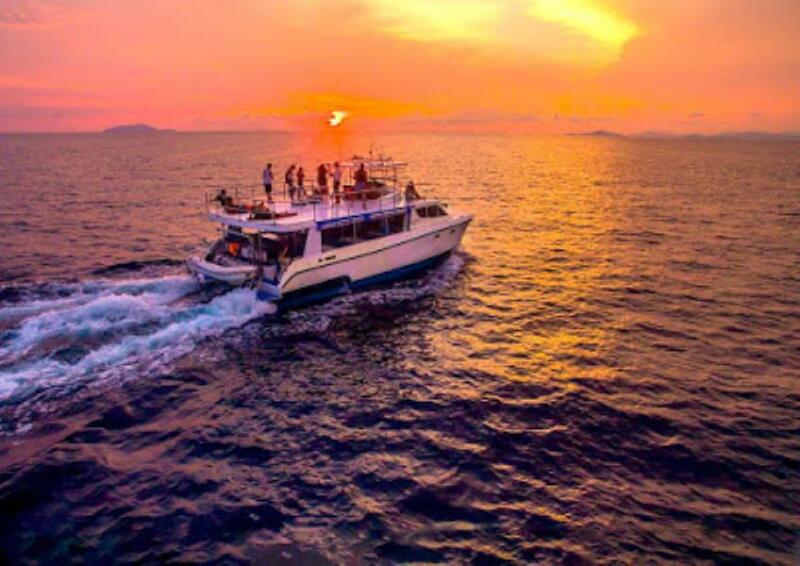 The dive centre is located on the West coast of Phuket - close by the best diving locations in Thailand. 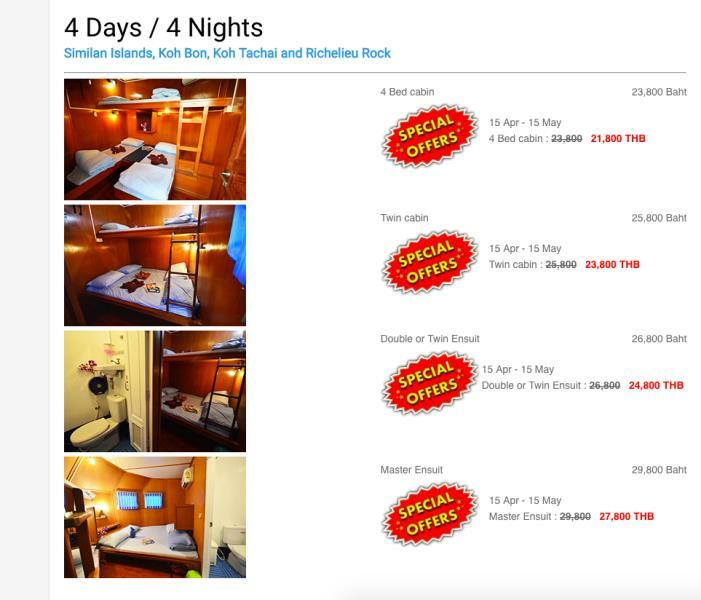 Day trips, similan islands Liveaboards and much much more. 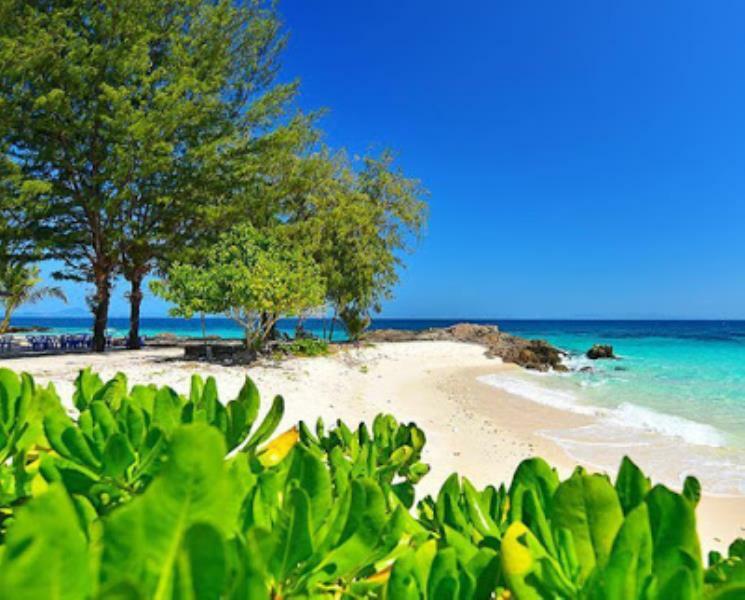 Thailand Divers is the perfect place to discover scuba diving phuket and many other places too. Everyone Should Always Look To Do One New Thing Every Week. 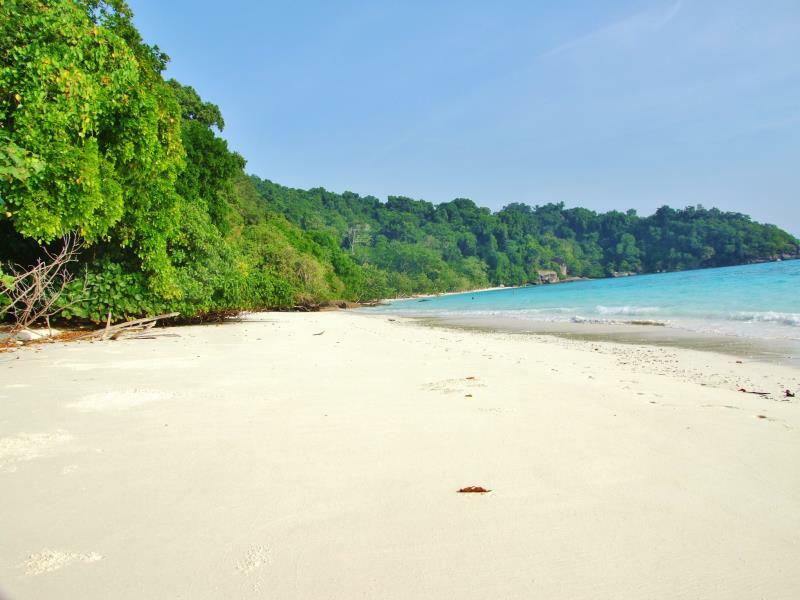 There are plenty of other to choose from like James Bond island or the very popular Phi Phi Bamboo trip but the similans really is worth the effort to get up early and see for yourself. Then for the sportsman Phuket game fishing is some of the best in the world. Set on the edge of the Andaman ocean the game fishing phuket has available will rival that of anywhere.